The first, and title, poem, translated “Florist Street,” is a bittersweet description of an apparently misnamed street that had few "cultured" flowers and only a recent “ ’Florista’ started last year.” Or was the street named for some ancient place of beauty, long lost by the time the speaker arrived? In any case, the street described was “more/ a bunch of rocks lined up in a particular way,” and cluttered with cats, their kittens, pecan trees, and “weeds of the nightshade family,/unwatered except on irrigations days/ when the whole neighborhood stood up to its knees in water.” The narrrative’s main character is Tio who was “kind of kingly/sitting in his minivan,” his status shored up by his “one fat Shar-Pei,” while Tio waited for the pecans to drop. Meanwhile, a boy hit the speaker’s “car with a stick,” while his sister “stood in the plastic swimming pool.” Tio’s “worrying about the occasional helicopter/battering by/ and the dog and the cats, who were not cat’s at all maybe” suggests a more sinister flavor to the destruction and the listless waiting. The images conjure up scenes from Breaking Bad. Meanwhile, the speaker spent her days “…in that little house, writing about/our street, which changed every day//subtly and in complicated ways”—culling something she sees in the street’s untended, disorderly, yet fecund existence, a deeper meaning often unseen by the mainstream American eye. Finally, the last four lines surprise and catapult the reader into the heart of a poem: an absent other the speaker longed for—a child, a lover, an undeveloped part of self, or a reader who “didn’t exist” for the speaker at the time of the narrative events. The reader is left wondering: was this other totally nonexistent anywhere in this world, or simply absent from the speaker’s life at the time of the poem’s events? These last four lines catch the reader, easily absorbed in a poem that is apparently “only” describing a dawdling border town, They bring one back to the first three lines of the poem. Just who is being addressed? On first reading, these lines seem to be a rhetorical invitation to a generic “you,” not pointing to a particular person listening to the simple reminiscence that follows. 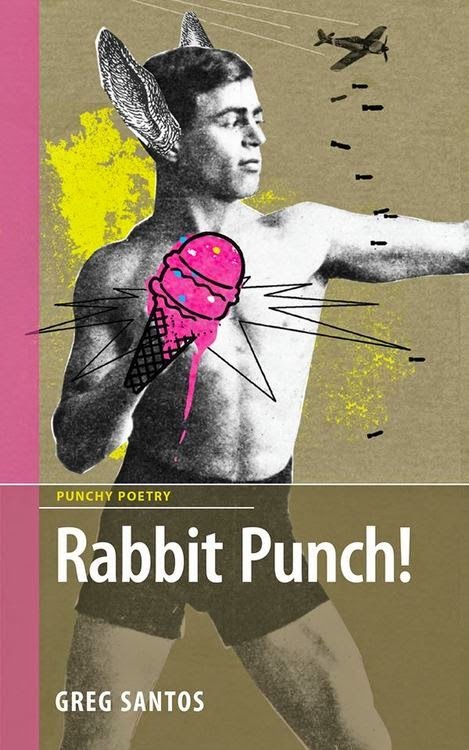 And the poem would be only a dark, somewhat cryptic, yet superficial reminiscence, but for the connection between the first three and the last four lines, which lift it to another level of reflection for both speaker and reader. The lines suggest a desire to open a window of understanding—however broad or specific the audience—into the life experience of not only the speaker, but also the other characters in what was once the speaker’s neighborhood. In the mid 18th century, when English might prevailed on the American continent, the French in America, bartered away by France, felt the sting of being a conquered people. They suffered greatly in English Canada and across the border in WASP (White Anglo-Saxon Protestant) dominated United States. I believe this French heritage sensitizes Voisine’s “Citizen I” voice to the life experience of the dispossessed, as evidenced in “New World” and other poems in this collection. The first stanza’s wonder over the bounty of the American continent, falls into the speakers tearful response to a waltz. Sentimental loneliness for the old country or foreboding about the cruelties of colonization? The next two stanzas suggest the reason for the tears is both/and rather than either/or. I knew a lot, once. 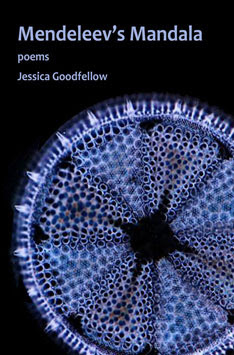 Wasn’t Naturalism about to happen? that pastries could have a thousand leaves. A number of other poems concern the challenge of simply going on day after day. Below is a selection of lines from these poems. They demonstrate Voisine’s lyrical voice, her metaphorical and poetic sensibilities. “As Well As You Can”: What about the lumpen sadness of all shoes? the sink that bosses, Throw the bones out! to pretend they are dead. Still other poems, always timely at the US/Mexican border, concern the dangers, loss, worry, bitterness, and loneliness of immigrating across borders where climate, people and authorities can be harsh. “The Internal State of Texas,” “We are Crossing Soon,” “What Is True Is You’re Not Here,” “In the Shade” are a few. “You Will Come to Me Across the Desert,” while located in the American Southwest, evokes the human suffering of all the displaced people in our world. The first person voice sounds like the scolding of a loving mother fearful for the welfare of her child (adolescent/adult?) who has wandered away from the familiar/familial in search of another life. I said if I died now, I would die full of regret. I wish this knowledge did not make me weep. Don’t step there! The cacti are dangerous. Trust me, you could die…. Since leaving home, having changed not only my location, but my culture and class, I am constantly aware of the places where I don’t belong by any kind of birthright— in spite of all the points of connection. How to write about a colonized space, one that doesn’t belong to you in any historical way—that became my poetic question once I moved to New Mexico. Calle Florista is, in my opinion, an excellent response to the poetic quest Voisine set for herself. To conclude, let me expand on the line from "The Self After Modernism" that opened this this review. something fierce and kicking in the darkness. to a vast, fetal silence (60-62). 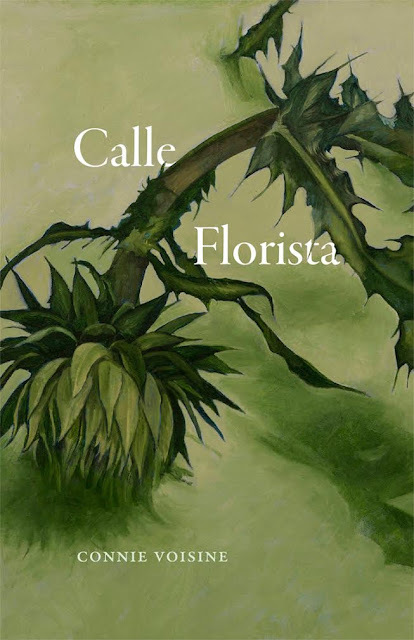 On many levels, the poems in Calle Florista have much to teach us as human beings and as poets who explore the “fetal silence” of our imaginations, our lives and communities. Caroline LeBlanc’s essays and prize winning poetry have been published in the US and abroad. In 2011 she received an MFA in Creative Writing from Spalding University. 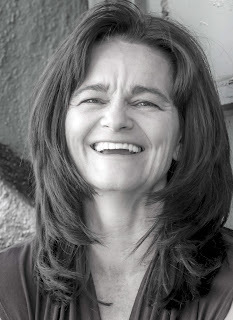 Oiseau Press published her chapbook, Smokey Ink and a Touch of Honeysuckle in 2010. From 2013-2015 she served as the American Military Family Museum’s Writer in Residence. She hosts a regular writing salon for women veterans. Her art has won prizes in numerous group shows. She is a founding member of the Albuquerque Apronistas Collective of women artists.